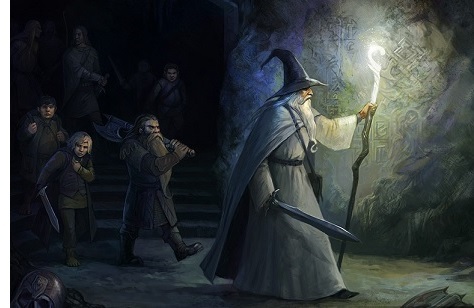 Moria - Originally the home of the Dwarves under the Misty Mountains. Later they were driven out by a Balrog. Finally, the great halls were occupied by Orcs.